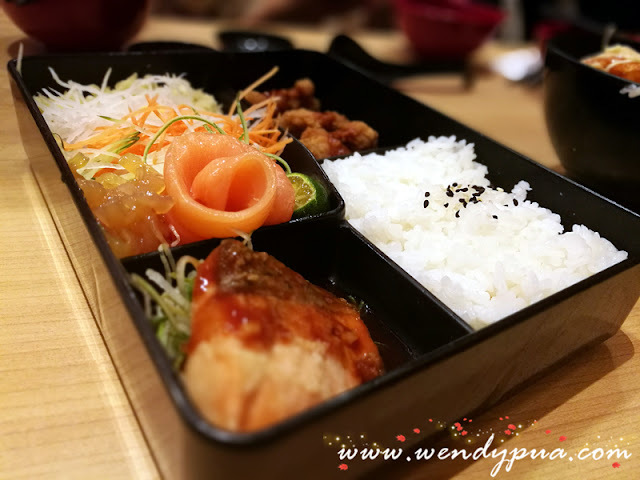 You Know I Love Salmon Sashimi A lots Right! 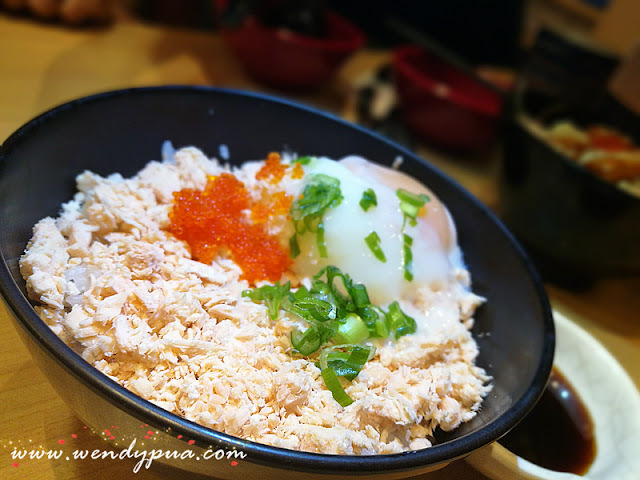 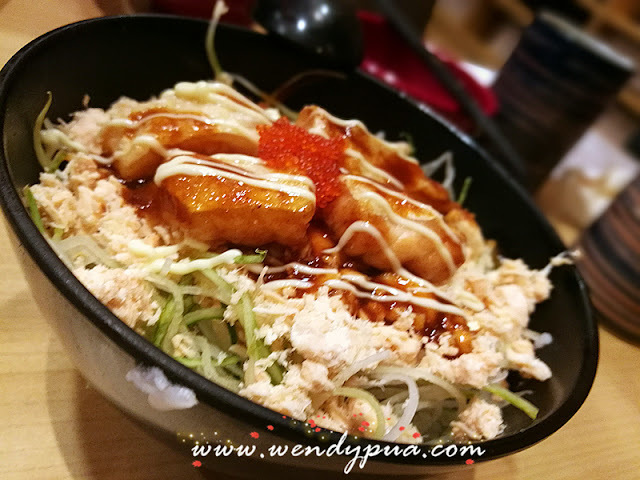 So today I am going to share with your This Year Sushi King Chinese New Year Yee Sang with Double Fresh Salmon! 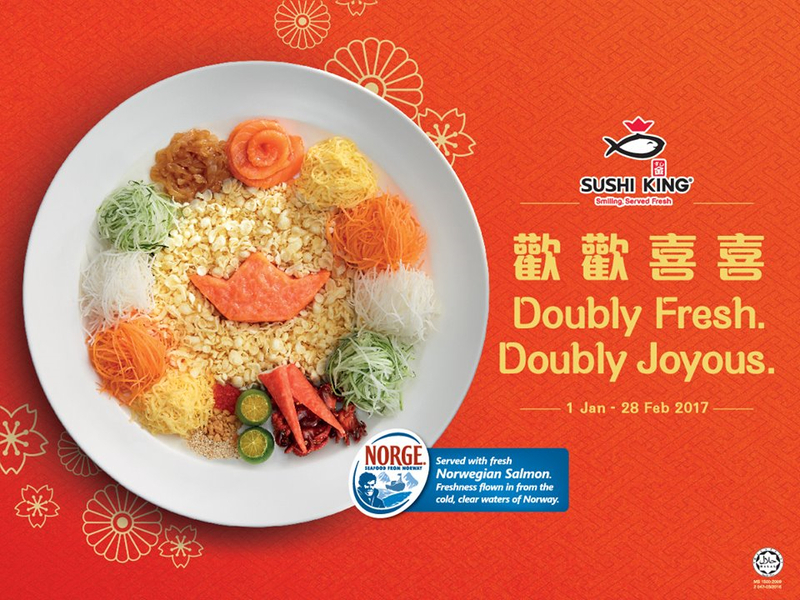 Enjoy “Doubly Fresh, Doubly Joyous” dishes from now until 28 February 2017 with an array of dishes specially created for the festive season at Sushi King. 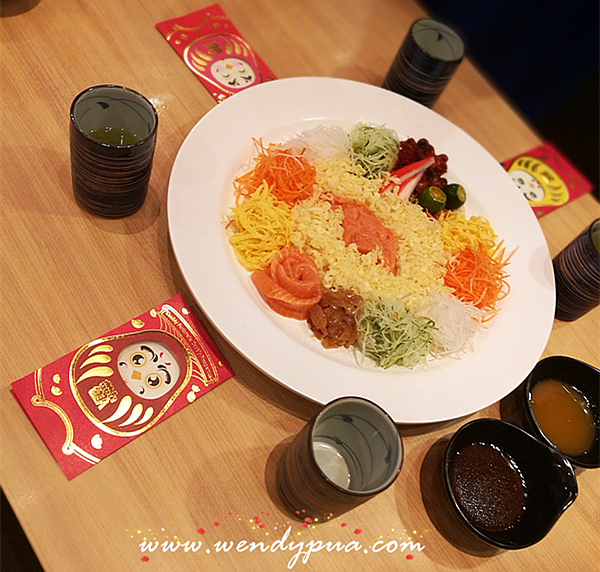 Toss to a doubly joyous and prosperous year with the highlight of the season, Prosperity Yee Sang. Made with fresh quality ingredients, it is served with premium salmon, harvested from the clear blue waters of Norway. To double up the joy and prosperity, customers who spend RM68 and above in a single receipt at any Sushi King outlet can receive an exclusive set of Sushi King Daruma Ang Pows and also be in the running to win an all-expense paid trip to Tokyo. 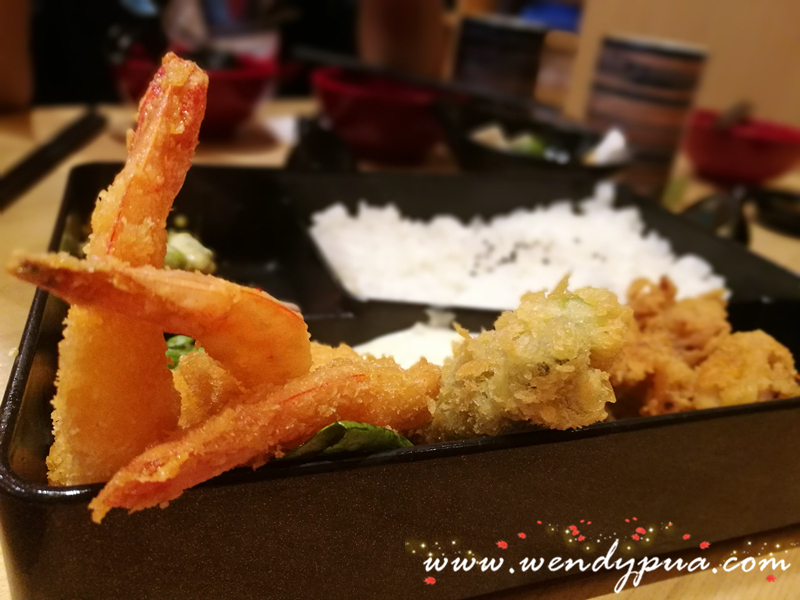 For more information on the above festive joy, please log on to www.facebook.com/sushikingasia.